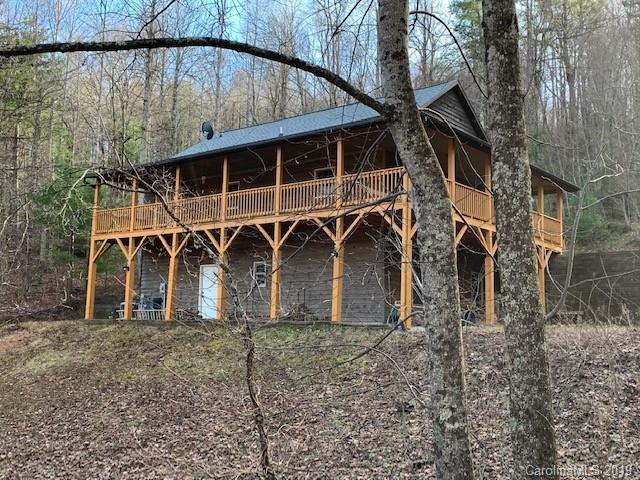 GREAT VALUE.............2240 sq ft home on 2.14 acres with mountain views and privacy at 2900 ft elevation. Other than some cleaning and yard work, this home is in excellent condition! Open floor plan with vaulted ceilings, nice kitchen with granite counter tops and high end appliances!